One of my favorite TV shows is coming to an end this weekend. After Sunday we won’t have the survivors of Flight 815 to lead us through a mysterious island complete with time travel and side-ways universes. I admit I was a little late to the LOST party, I didn’t start watching it till last fall, and thanks to Netflix streaming I got through the first 5 seasons in time to join in with everyone else when the season 6 premiered in February. I love the story of these messy people and the journey they have been on. I look forward to the final act and see how they end up. I hoping I’m not disappointed, I’m trying to keep my expectations in check. 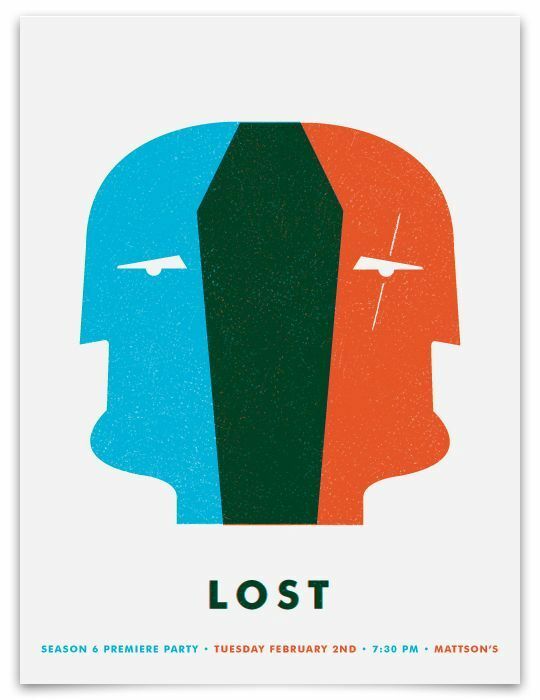 If you need one final LOST fix your should check out this amazing art by former Simply Youth Ministry creative director, Ty Mattson. They are great. If you want to dive into theology and what we can learn from LOST, there’s a great book by Chris Seay. His book covers some of the ideas of faith and connection that are expressed on the show. Check it out HERE: The Gospel According to Lost . For all you lost fans, enjoy the finale, I know I will.